We have many years of experience and will be happy to answer any questions about being a barista. We aim to make the course an enjoyable and informative day. The course is designed to enable you to be confident in producing amazing coffee every time. With every new installation of a espresso machine from use we offer free Barista training. 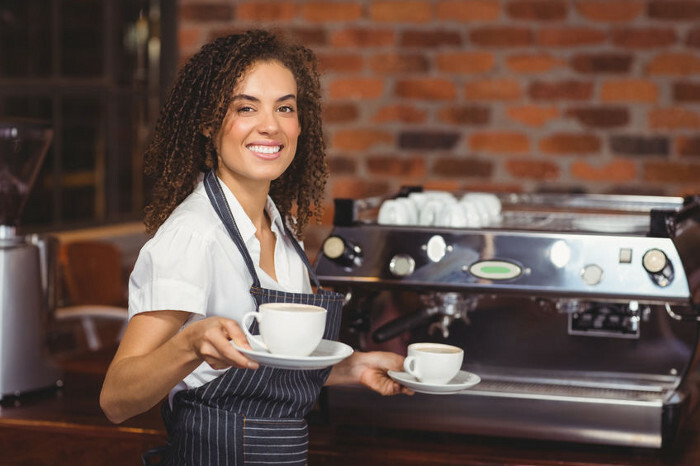 This is an introductory coffee training and is half a day training, at the end of this training your staff will be proficient in making all speciality drinks.